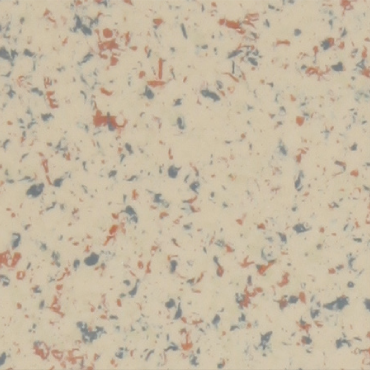 B and F All Surface Refinishing will resuface your existing laminate countertops. 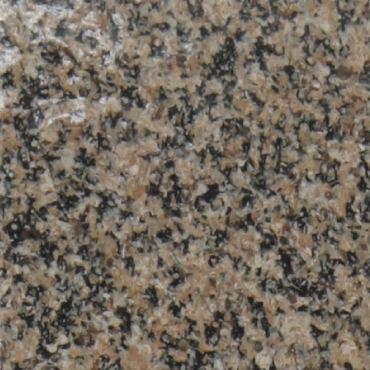 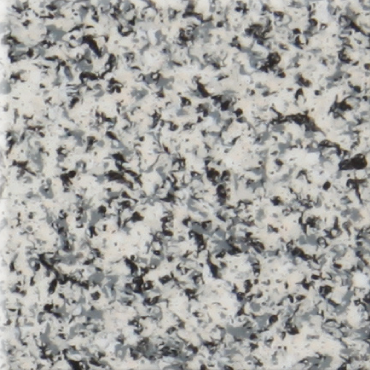 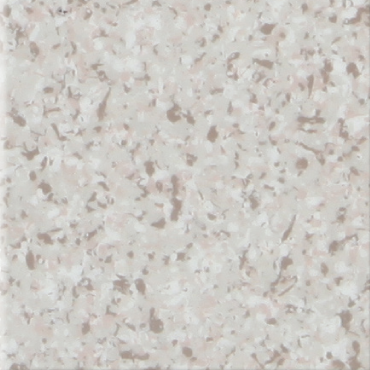 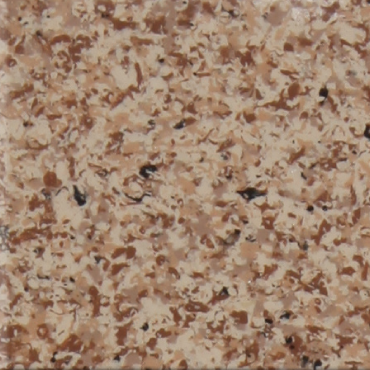 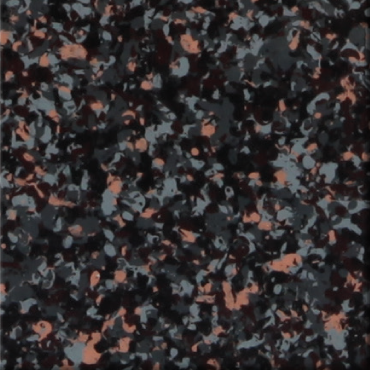 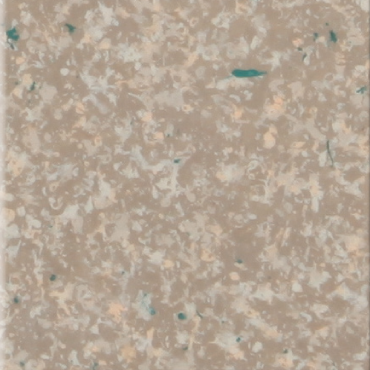 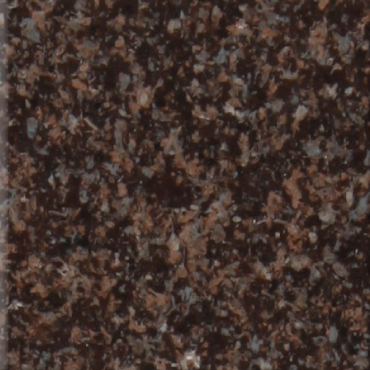 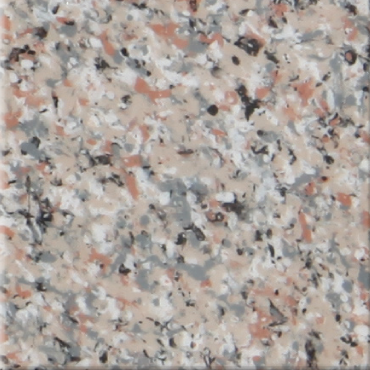 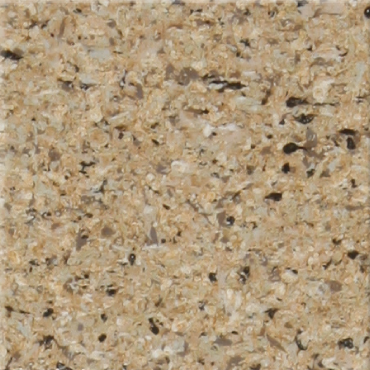 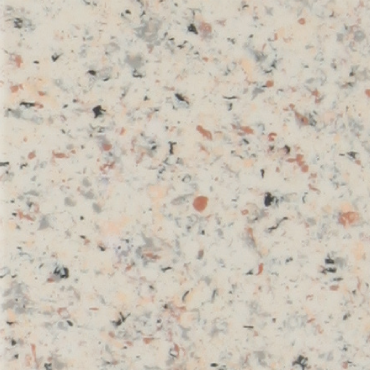 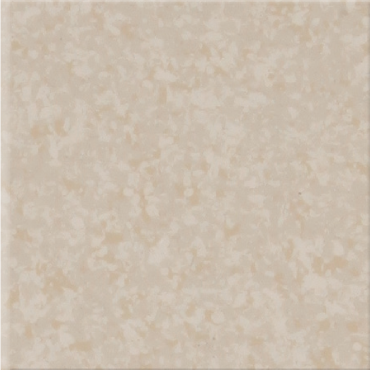 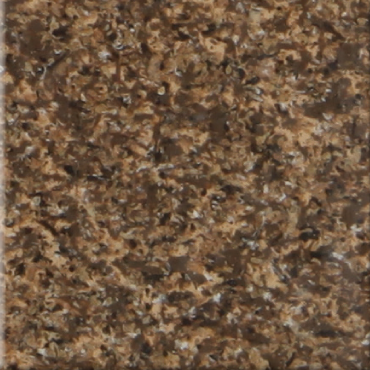 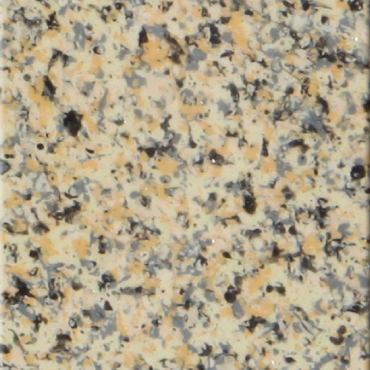 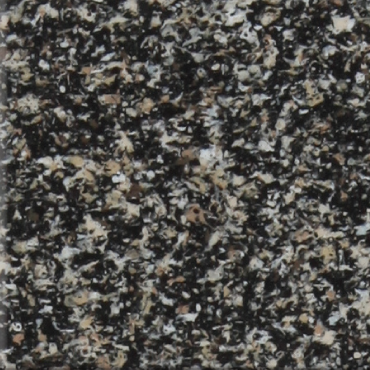 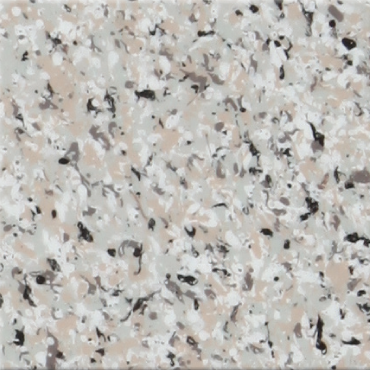 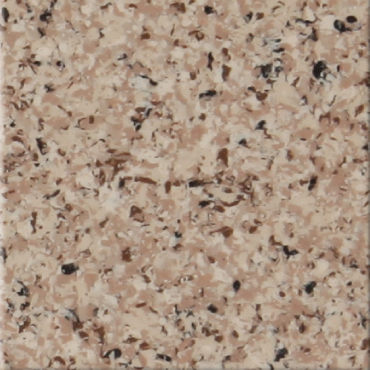 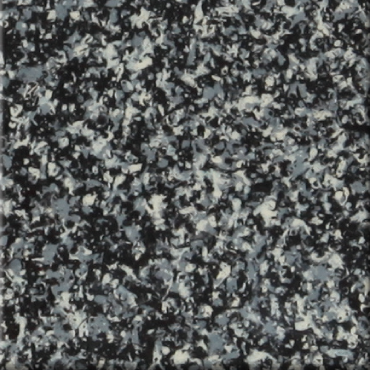 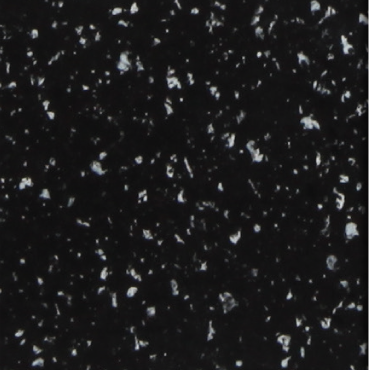 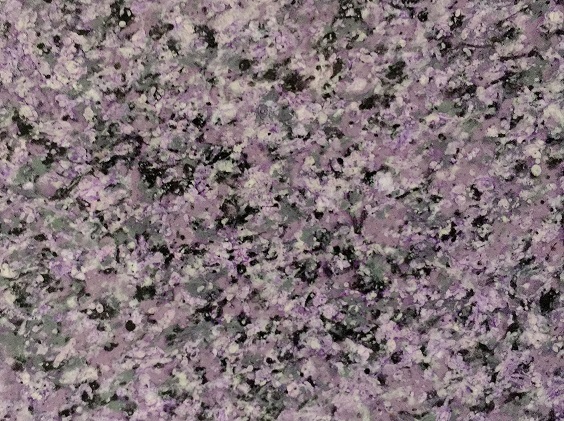 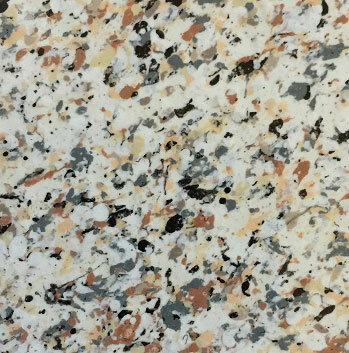 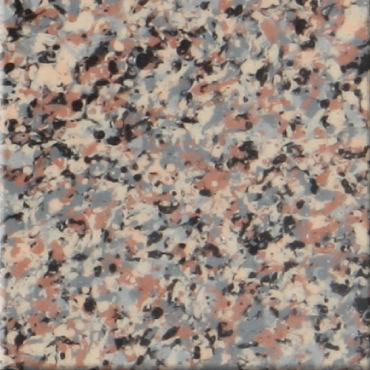 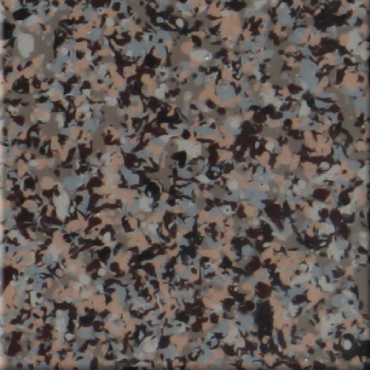 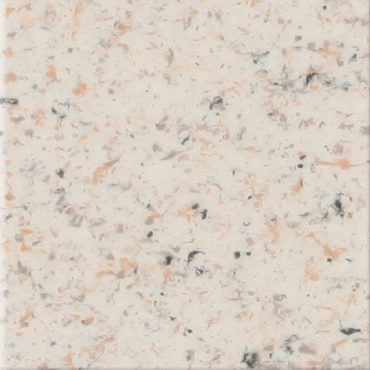 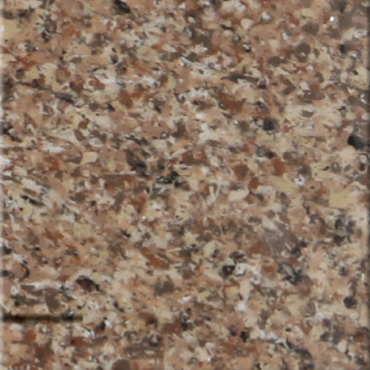 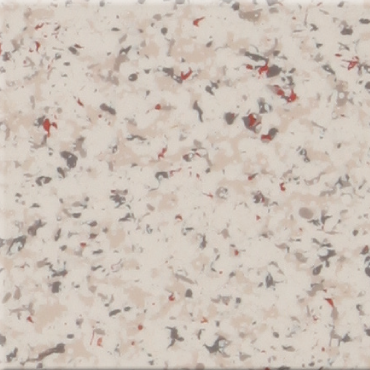 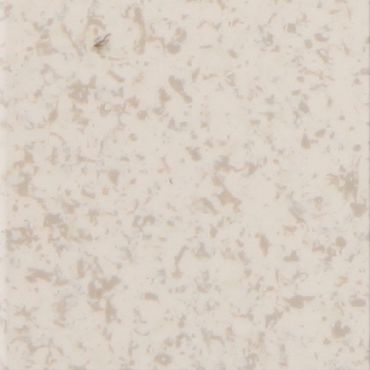 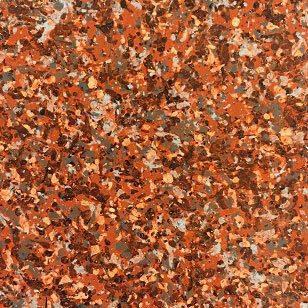 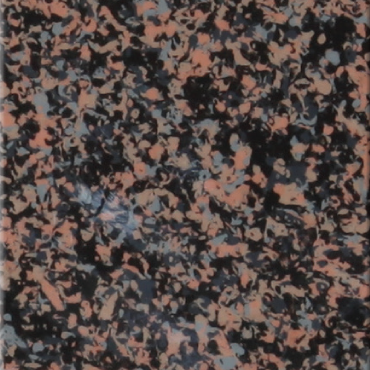 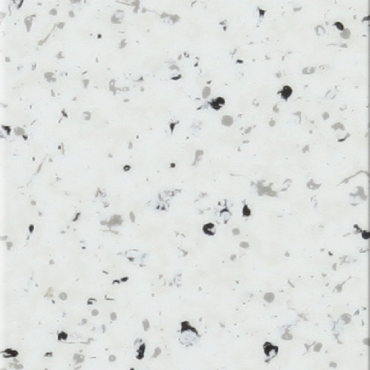 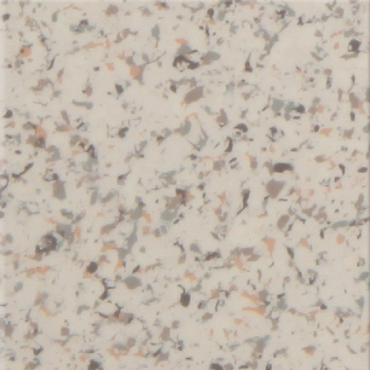 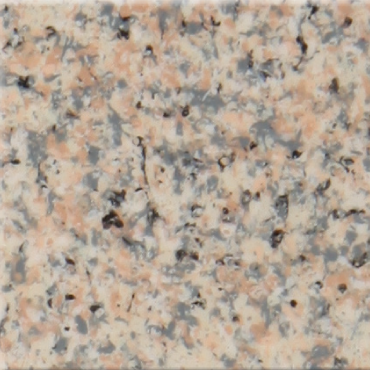 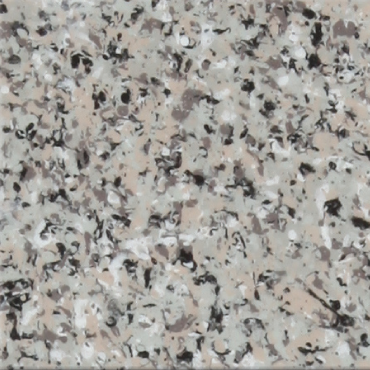 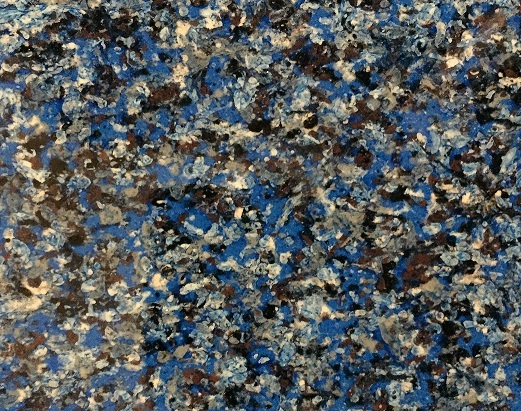 Now you can have the beautiful look of Granite or Corian without the high cost! 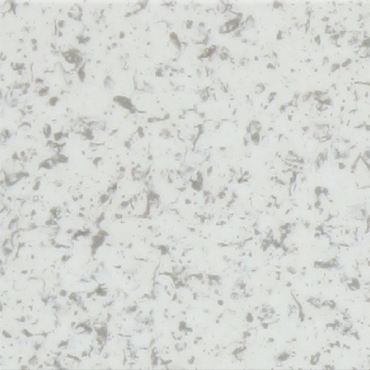 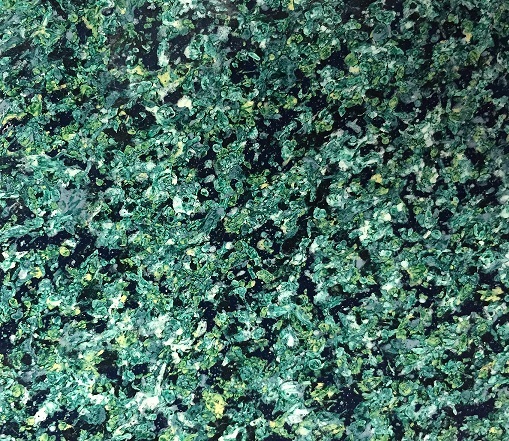 At B and F All Surface Refinishing we can resurface your existing laminate countertop, giving it an amazing solid surface finish. 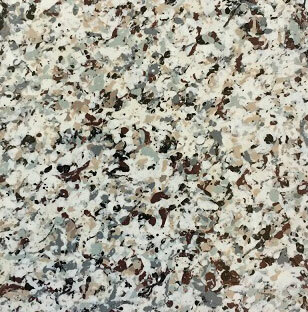 Your new surface is extremely hard and durable. 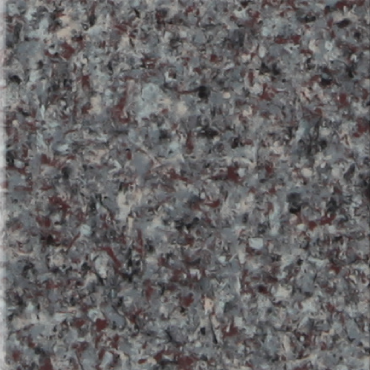 B and F All Surface Refinishing gets this is done with your counter right in place, with no need of removing the sink. 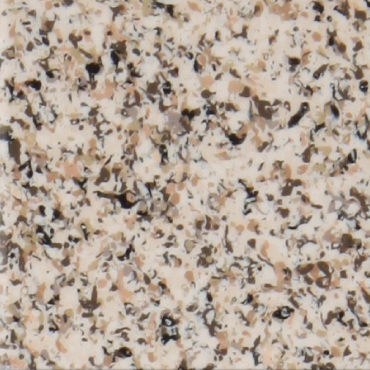 We offer two finish choices, you can have either a textured or smooth finish. 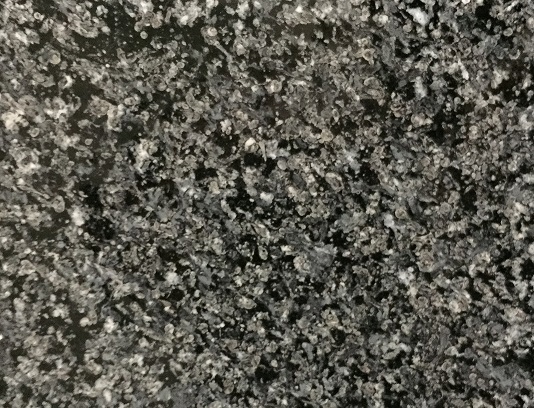 Most counters can be resurfaced in one or two days. 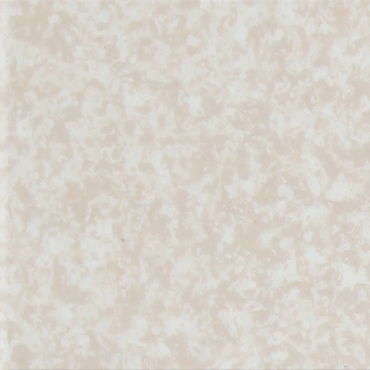 Try our virtual refinisher below. 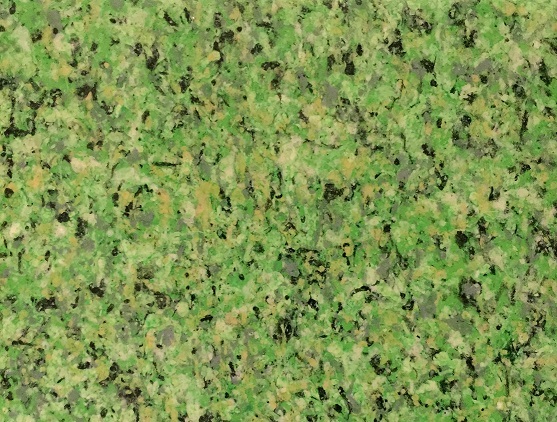 Just click on a texture and see how amazing the tranformation can be. 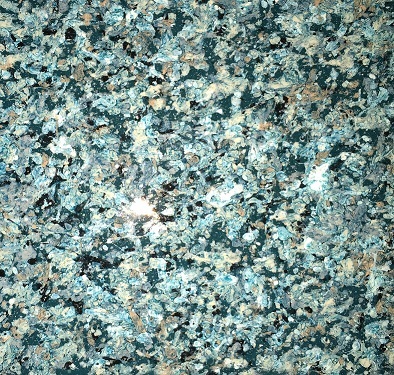 Solid colors available. 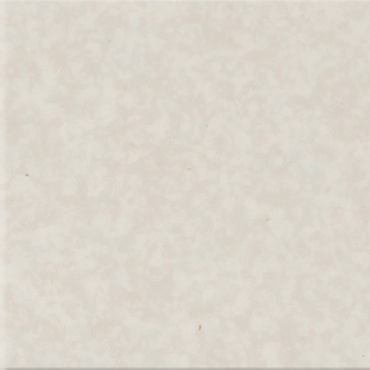 Here’s how the process works. 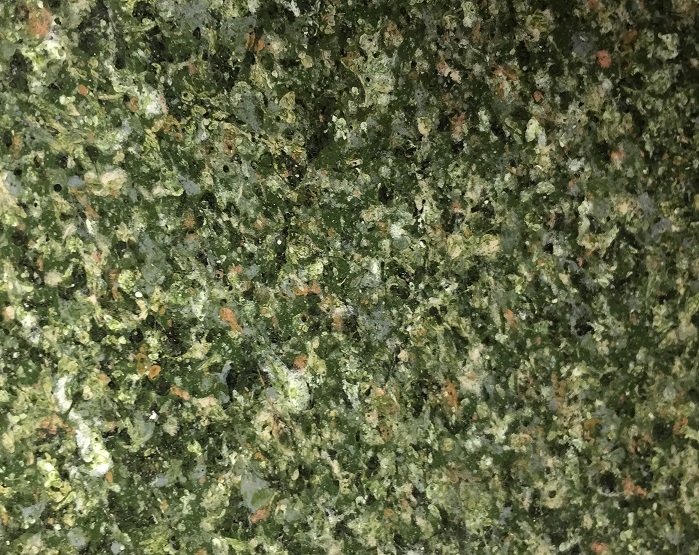 After preparing the surface, we apply an epoxy adhesive. 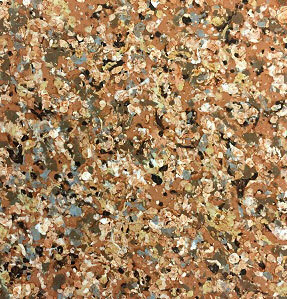 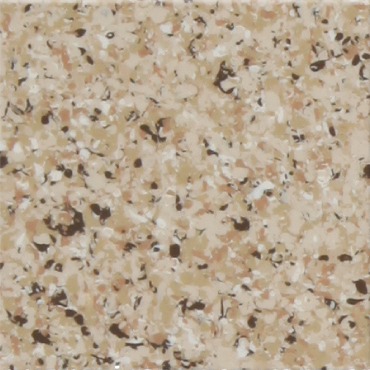 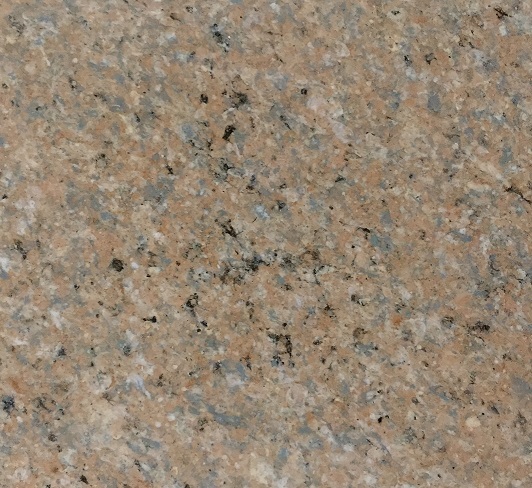 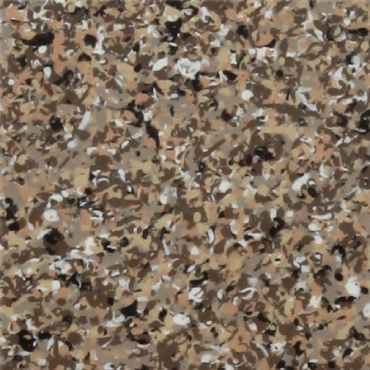 Once that has set we apply our multi-colored material, which gives it the rich look of a stone surface. 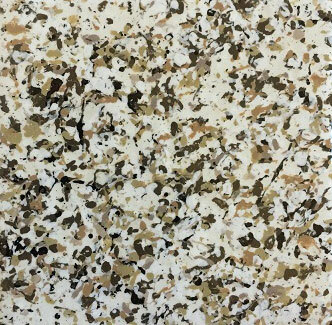 Over this is applied a catalyzed polymer surface that cures to an incredible hardness. 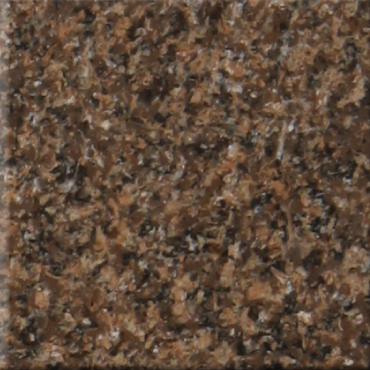 After the application, the surface must cure a day before being used. 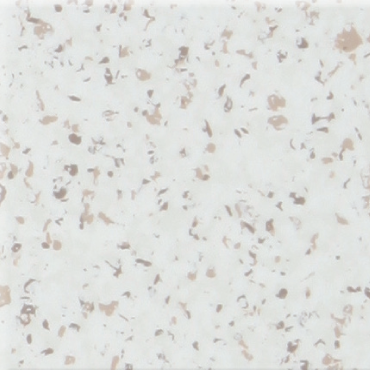 The final product is a durable, modern looking countertop. 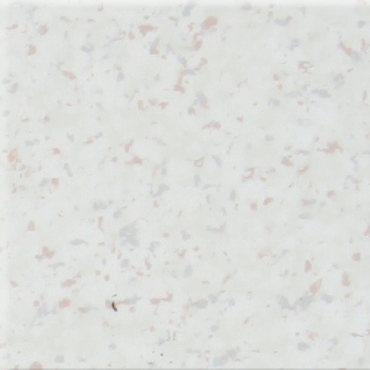 Your friends will think you spent a small fortune on new counters. 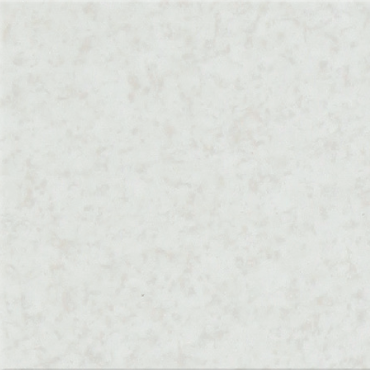 Refinishing can restore your bath or kitchen to like new condition for less than a third of the cost of replacement. 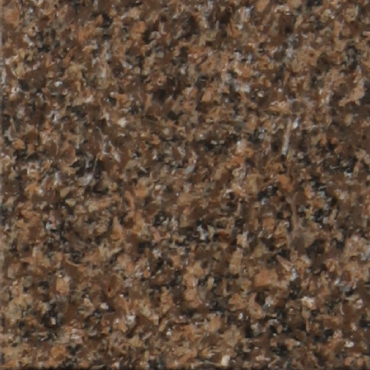 Choose from the swatches below - a larger image with name will appear when you hoover over the image. 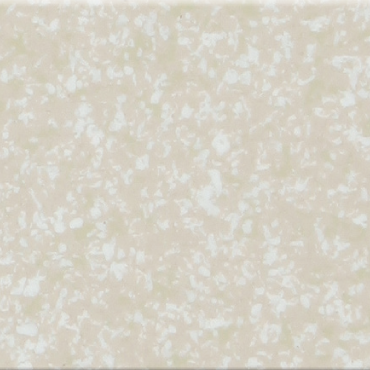 Color Swatch Disclaimer: Due to monitor settings, and dye lot variations, screen images are intended as a guide only and should not be regarded as correct. 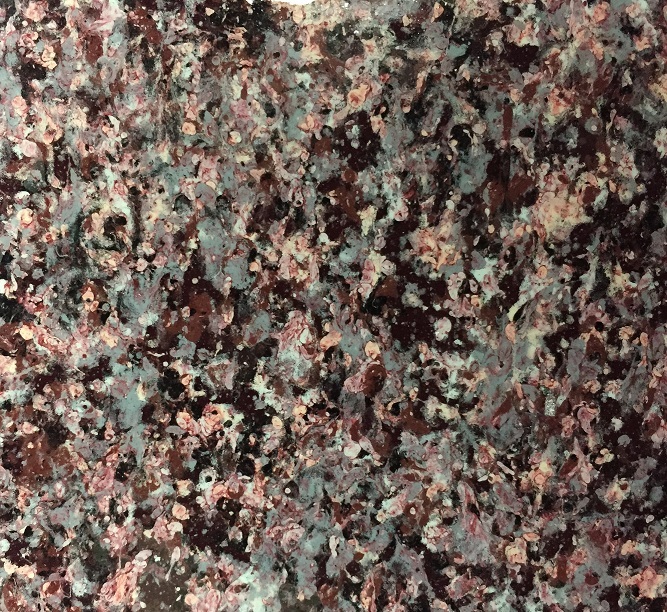 For best results, set-up a FREE Consulation with Frank by calling 772-288-6227 or Contact us so he can bring his sample swatches to your home or office so you can see, touch, and evaluate the correct color for the finish first hand.